Batch 16 was made official a few days ago and I guess what we are all waiting for now is the release date and prices. So what can we expect? Well. Truthfully, your guess is as good as mine but looking at recent developments we are looking at a price hike for sure. 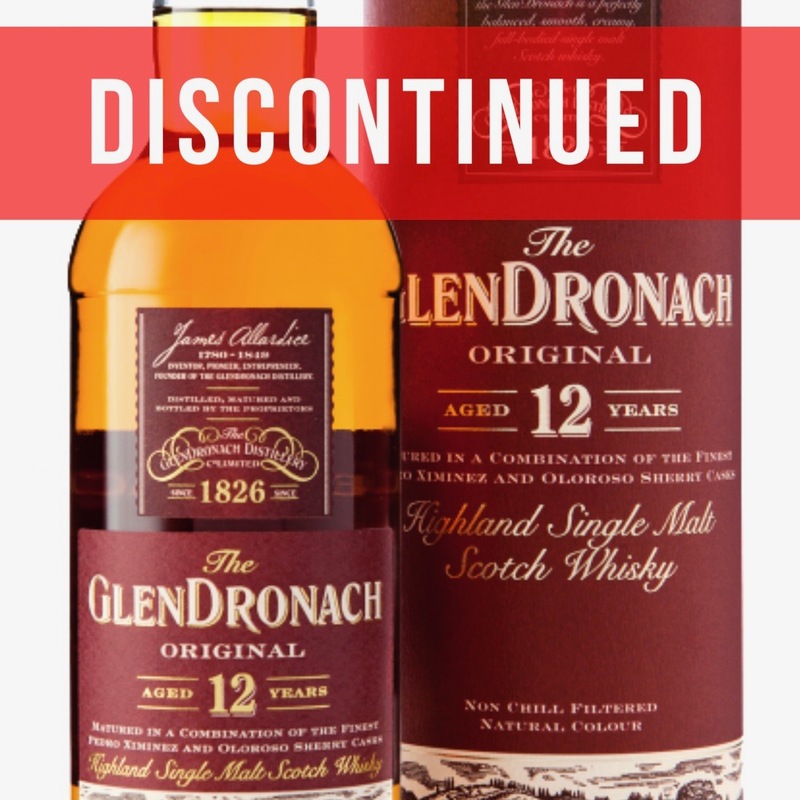 I’m guessing GlenDronach wants a piece of the prices seen on the secondary market, trying and testing the limits. 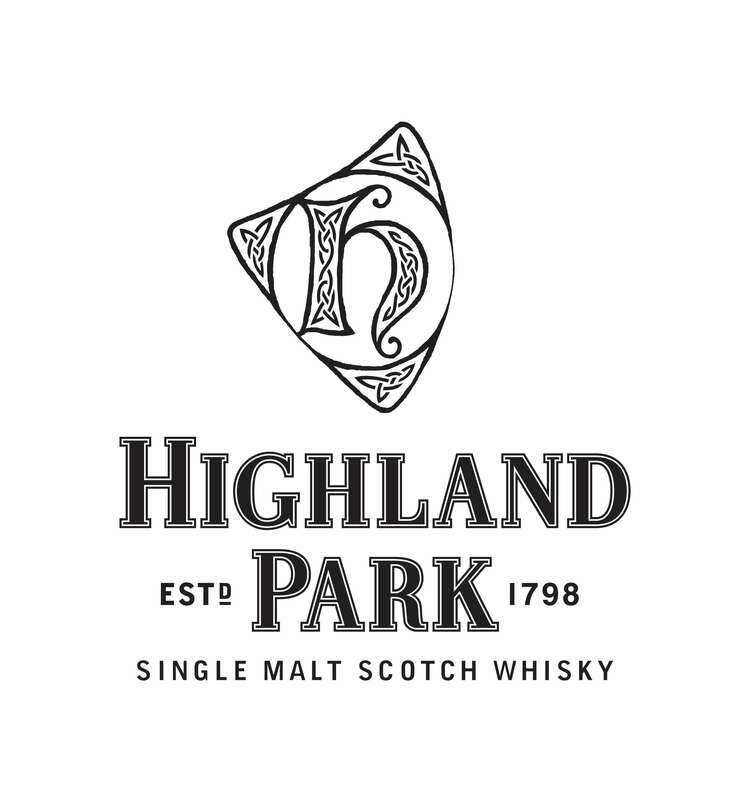 An indication of this is the pricing of the latest distillery exclusive hand filled, vintage 2013 priced at a rather steep £250. 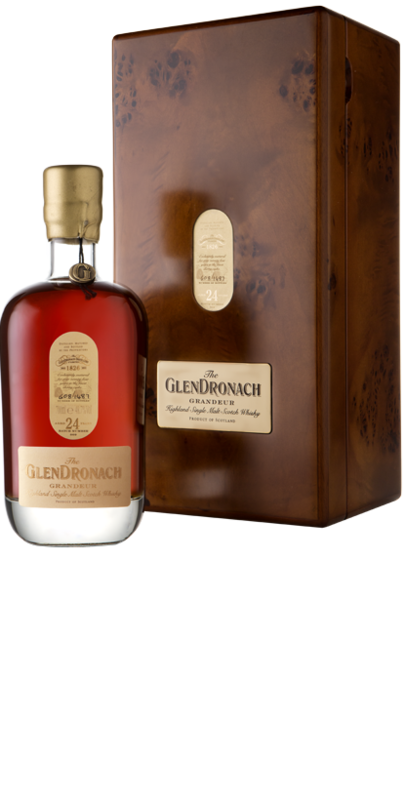 This can be compared to other 1993s GlenDronach has bottled for various whisky shops around the world, those usually priced around £170-£190. We’ve also seen 1993s being released around the world after GlenDronach launched their own 1993 at the distillery, having a higher price than before GlenDronach’s launch. Of course, no surprise whisky shops follows GlenDronach’s own pricing. Having said that, one has to keep in mind GlenDronach’s 1993 is a distillery exclusive hand-filled (bottle-your-own) and the age can differ slightly. However, during 2017 we saw several very expensive NAS-whiskies and vintage whiskies with no age statement for £500+. In my eyes, these lovely GlenDronach single casks will hopefully still be good value for money. Let us hope I won’t have to eat my words once the prices are announced! Further down you can see batch 12 to batch 15 and the prices, all prices are RRP at the time of release. 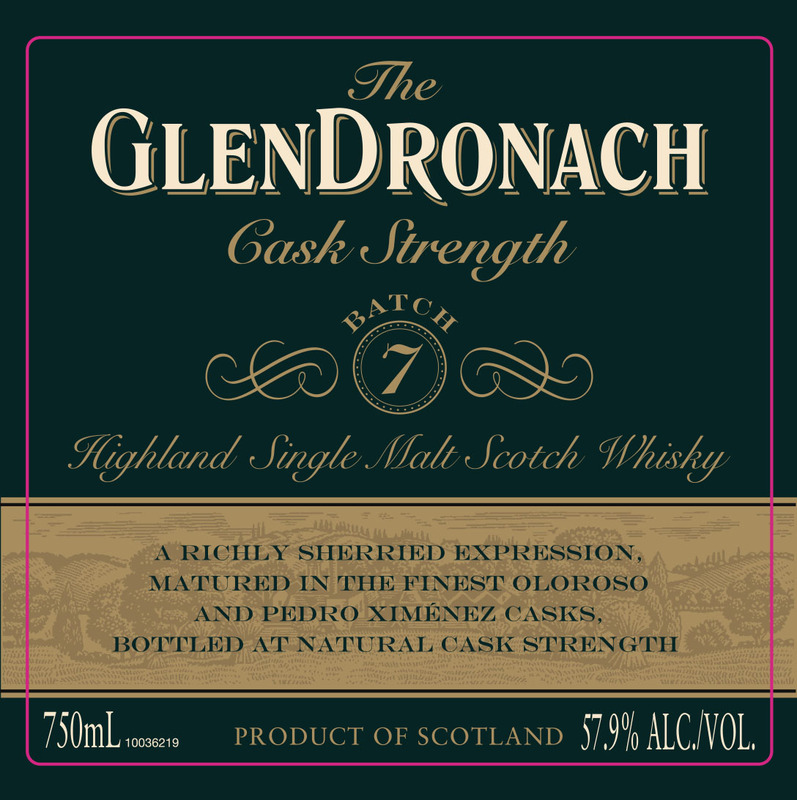 Batch 15 and on GlenDronach dropped the wording “Oloroso”, we presume all “Sherry butts” are Olorosos. The Glenlivet 12 year old returns!